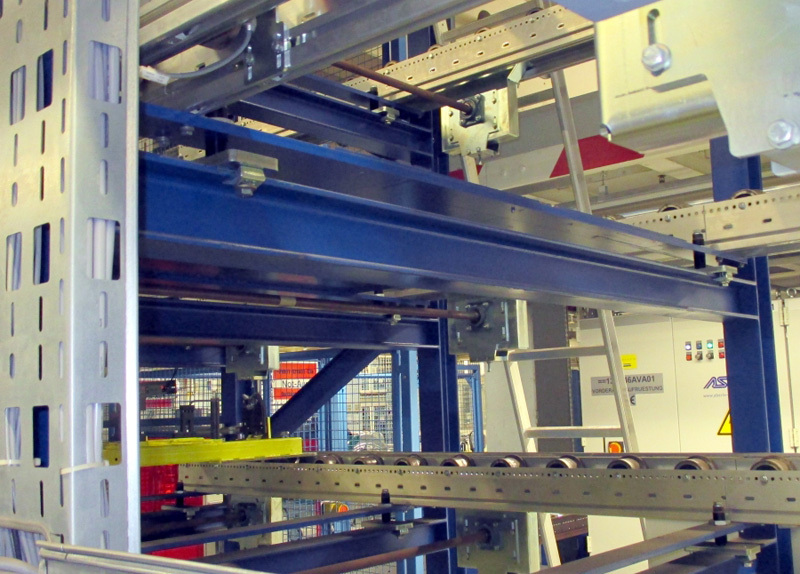 We’ve been a reliable supplier of fastening and securing equipment for over 25 years. We aim to provide our clients with what they want in top and consistent quality. All our Nova Grip clamping plates have building supervision authority approval except for the clamping plates M8 and M12 LAS. This shows that they are acceptable for all standard uses per provincial building law. A copy of our “General building supervision authority permit” is available as a PDF download on or can be sent you by post on request. 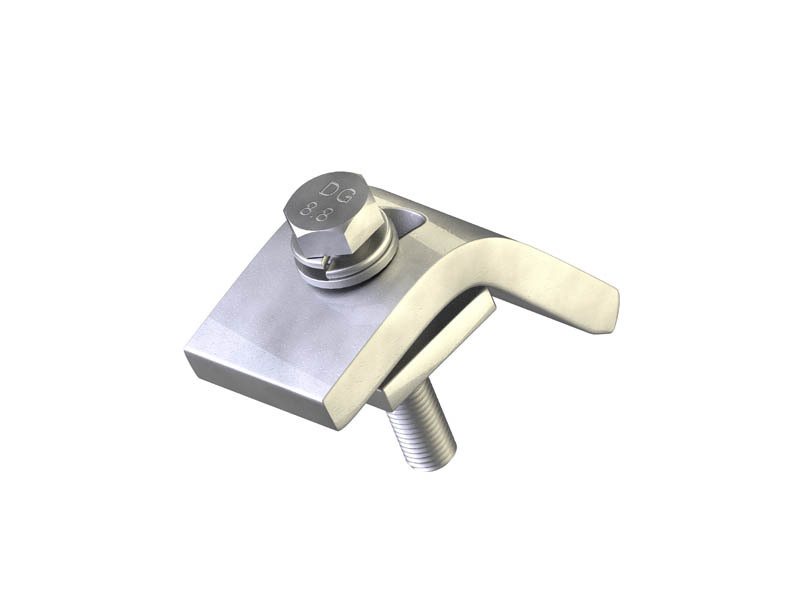 Our clamps can be used for all normal purposes. Our products have been used in plant engineering and construction, crane construction, steel construction, concrete construction, civil engineering and conveying technology for over a quarter of a century. 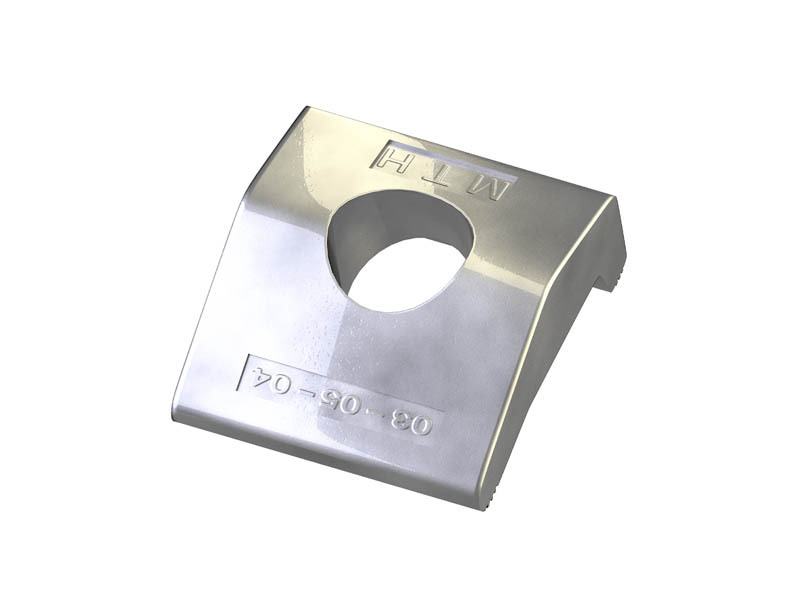 The optimal design of our clamping plates makes minor level adjustment easy. 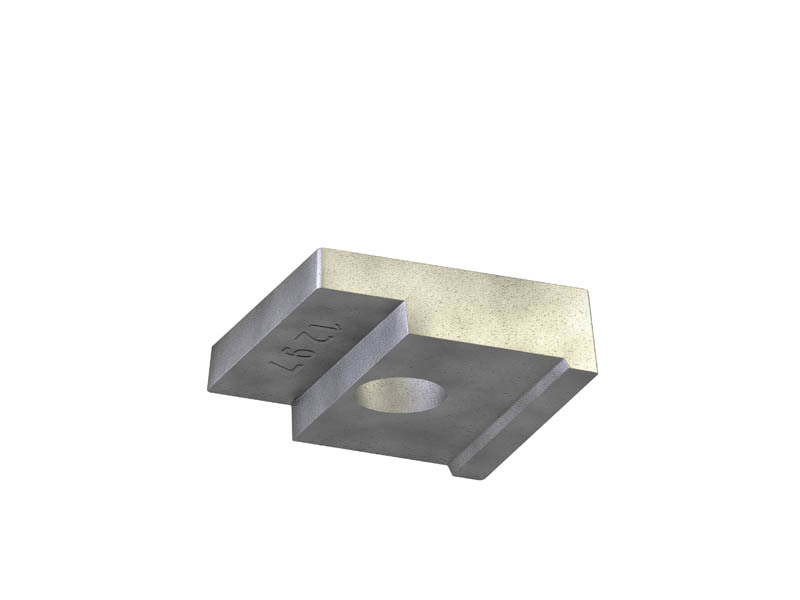 Our products can be fastened to extant construction without drilling or welding with ease. We keep large stocks and maintain an excellent logistical network so that we can always deliver what you want, where you want it and when you want it. 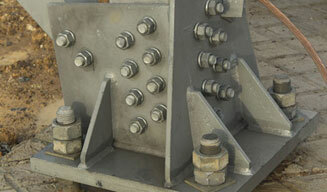 Punctual prompt clamping plate delivery to the site is assured, even if the quantity is small. We’ll be happy to answer your queries on construction planning. You can rely on our information on proper use of our products and our recommendations on the safety of your building and construction plans. Click here for more on our services in this area. Our family run company based in Ansbach can look back on a long history. 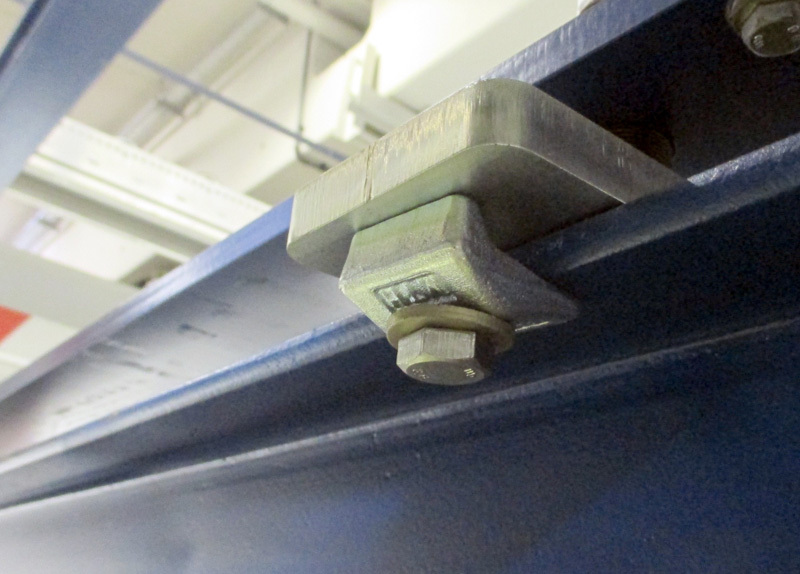 In our core business, fastening technology using clamping plates for sectional beams, we’ve been a professional supplier for over 25 years of forged products to the mechanical engineering and conveyancing technology industries. MTH’s high quality certified products are in demand the world over. 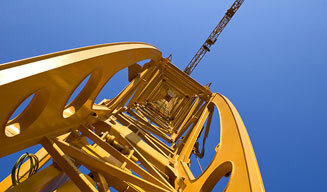 Our clients include well known automobile, steel construction and conveyancing technology companies. It doesn’t matter whether the company’s large or small: queries always arise when developing new plant or modernising extant systems. 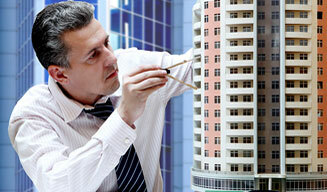 We consider reliably evaluating construction engineering safety too important a matter not to help you with. That’s why we offer free non-binding information on your particular project. Our staff will handle your commission on an individual basis and answer any questions you may have. What’s more – there’s a table you can consult to determine the correct screw length. Determining the right screw length? Which clamp is the right one? Have we got our design right? Is my project secure where building supervision is concerned? 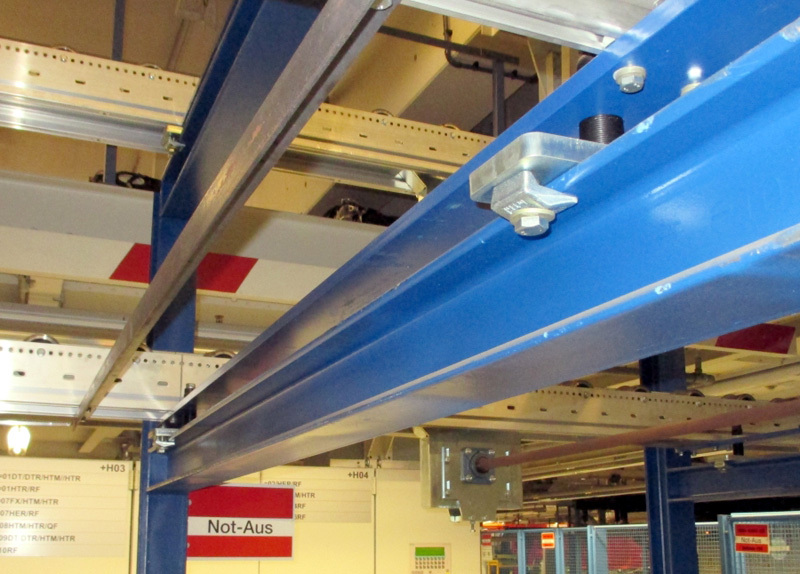 MTH fastening products make managing our steel building more flexible. This gives ROFA AG a cost advantage over conventional solutions. 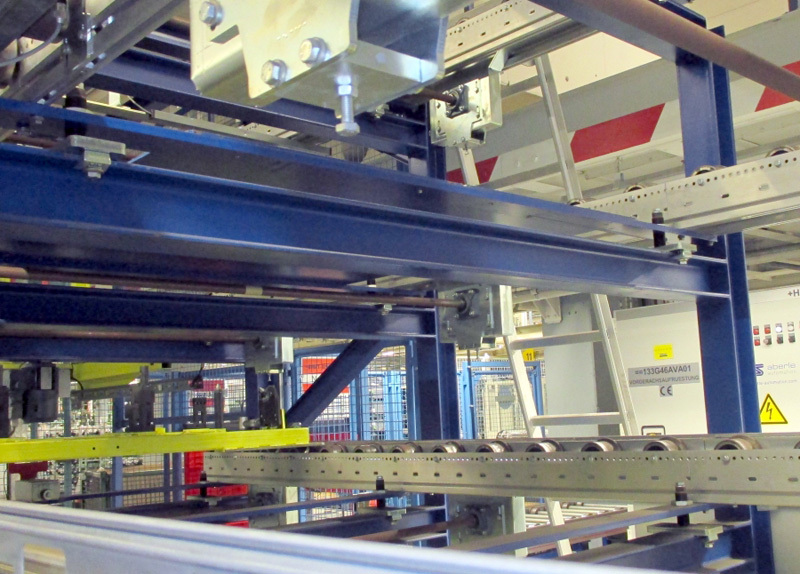 We’ve been very satisfied with MTH Befestigungstechnik GmbH products for years. Their high service quality and delivery reliability, even of small quantities in the briefest time, make them a very reliable partner.